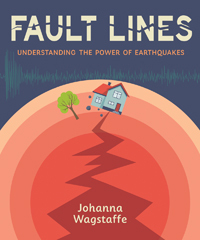 This fully illustrated, nonfiction book for middle readers focuses on earthquakes, how they happen and what you need to know. 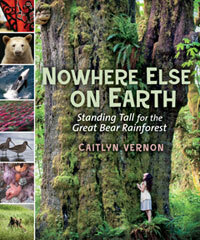 A bundle of three award-winning books about the rainforest and its inhabitants. 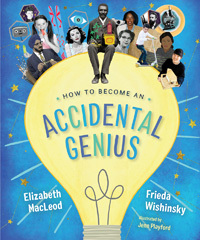 This nonfiction book for middle readers is full of inspiring tales of inventors and innovators who have accidentally changed the world. 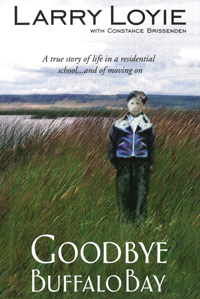 The book also features profiles of inventive kids and teenagers. Motivation, inspiration and fundraising tips from UNICEF Canada's Child Representative. 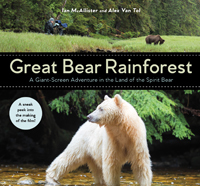 A hands-on guide to the magic and majesty of British Columbia's Great Bear Rainforest, with suggestions for activism in any community. World peace is attainable through positive action. 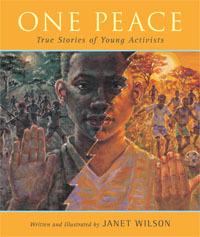 Examples are taken from the lives of child crusaders for peace. This work of nonfiction for middle readers examines what—and why—gay, lesbian, bisexual and transgender people and their supporters celebrate on Pride Day every June.